Theia creates data stories that empower organisations to gain business insight by combining all of their information assets in a single, tailored user experience. 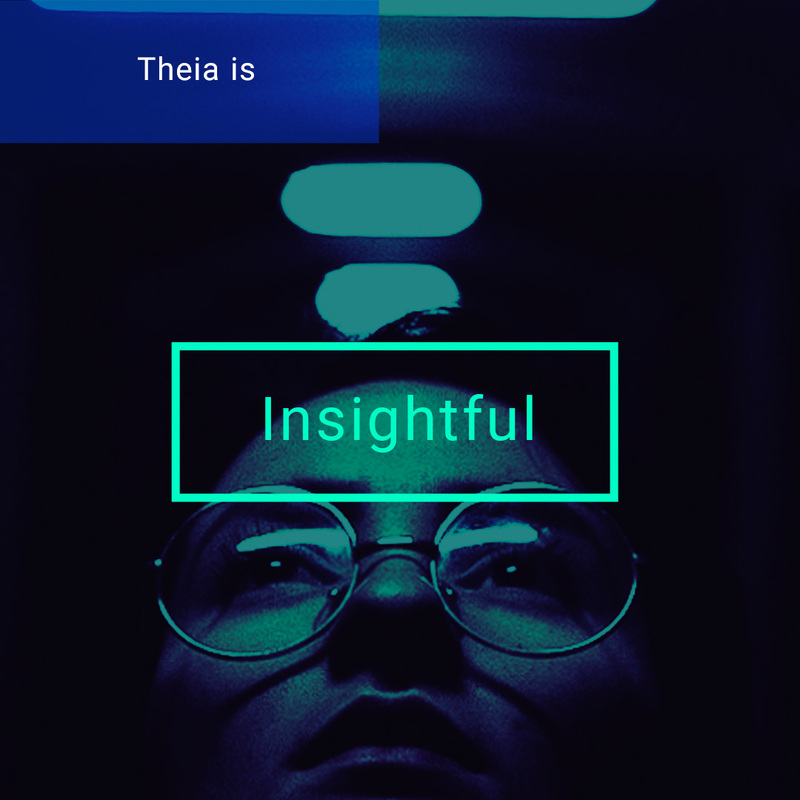 Theia is an Insight Hub. Information from many sources is required to provide insight to make effective decisions. 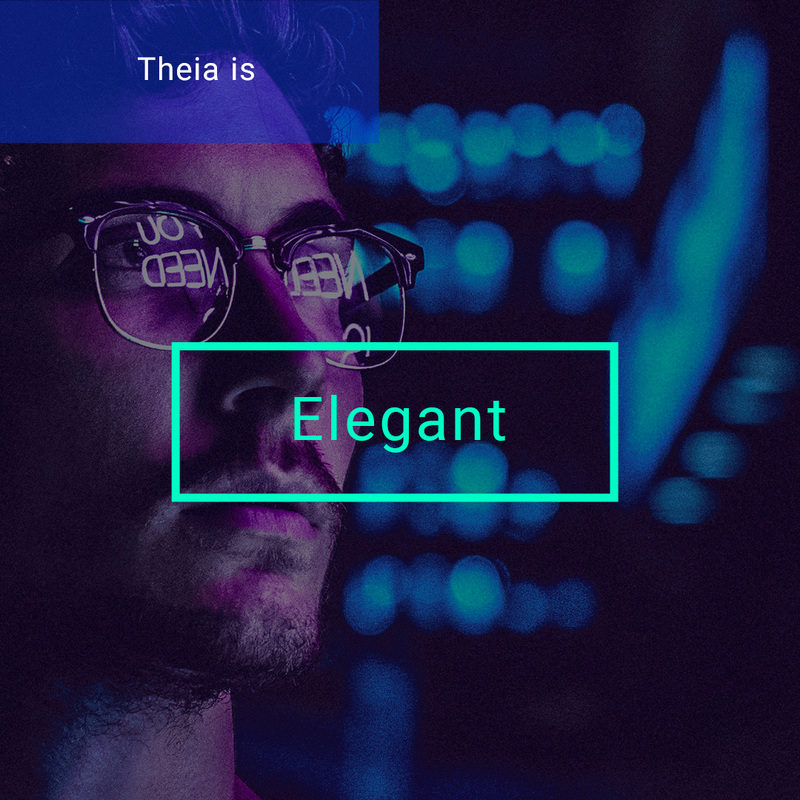 Theia brings sources together – BI platforms, analytics and data visualisations – into one experience, so that better, data-driven decisions can be made. Theia’s information & Business Intelligence portal provides insight at scale. Theia is an analytics catalogue, providing access to all of your essential information assets. Whether you’re in Sales, Marketing, Finance or IT, Theia makes it easy for anyone, regardless of technical skill, to get insights out of their business content systems. See for yourself – Meet Jane! Rather than force users to navigate multiple tools and systems to analyse information, Theia provides a single, seamless, integrated analytics experience, allowing you to work with, find, and curate all of your information assets in one place. 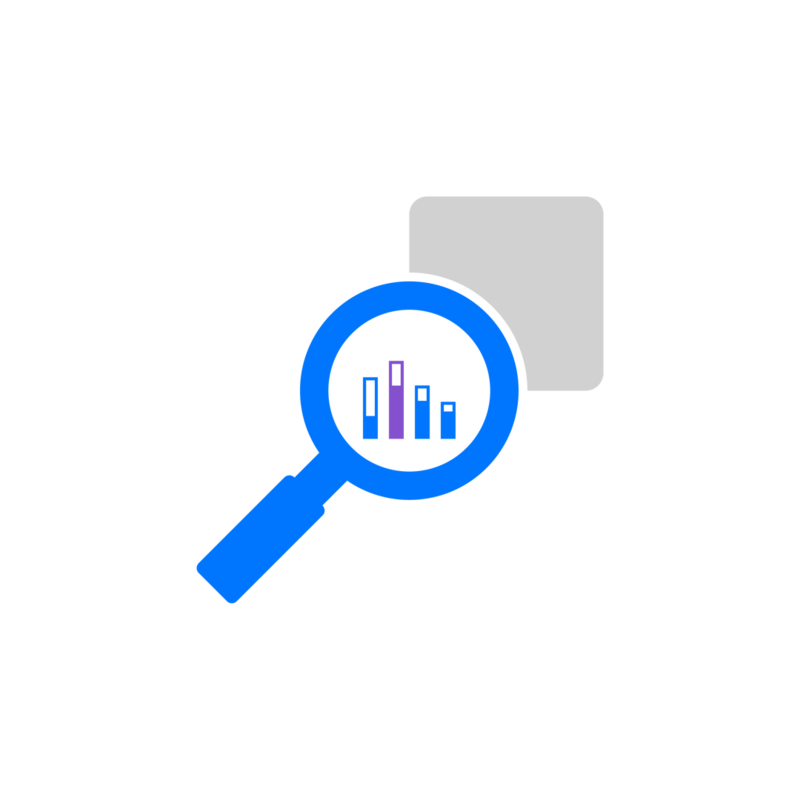 Theia is the one-stop shop for all of youranalytics needs – you never have to leave the Theia experience. Your reports, visualisations, dashboards, presentations, and files are all living in disparate tools and systems. How do you find the information you need to make a decision? With Theia, you can quickly return relevant data assets across all of your information systems with an easy to use search experience. With the power of federated search, you save time, avoid creating duplicate assets, and discover valuable information you didn’t even know was available. With over 250 different analytics vendors on the market you will inevitably migrate to a new business intelligence system at some point. Theia allows you to smoothly sunset and introduce new tools by eliminating disruption to end-users. Your audience does not need to know what tool information is coming from, they just need the information itself to make decisions. 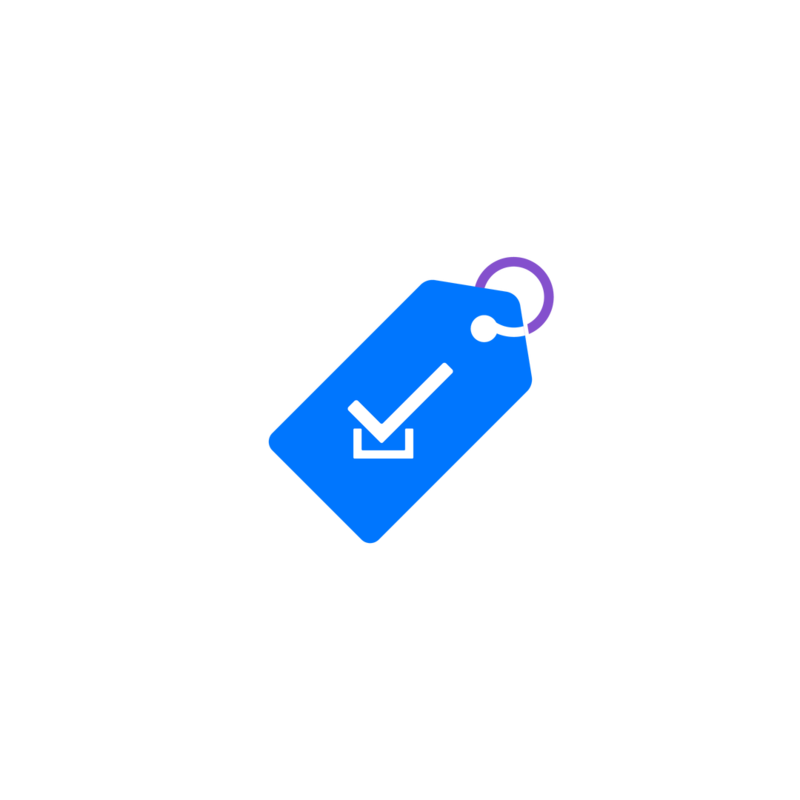 Theia is tool-agnostic, allowing you to swap in and out assets with just a few clicks behind the scenes without ever slowing down end-user analysis and decision making. 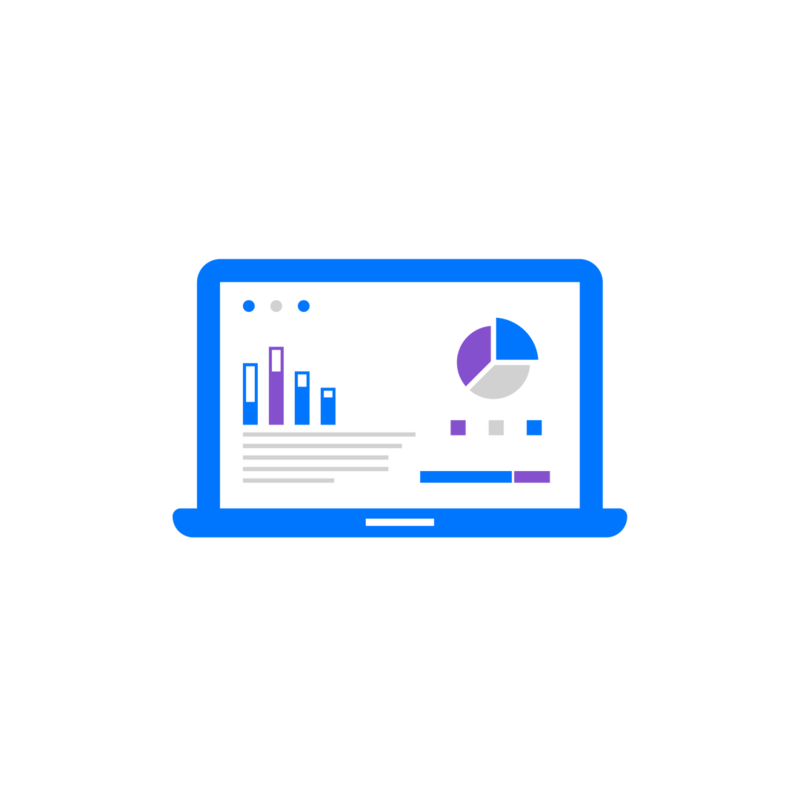 You need to provide an easy to use analytics experience to build a strong data culture within the organization and get users excited about making data-driven decisions. 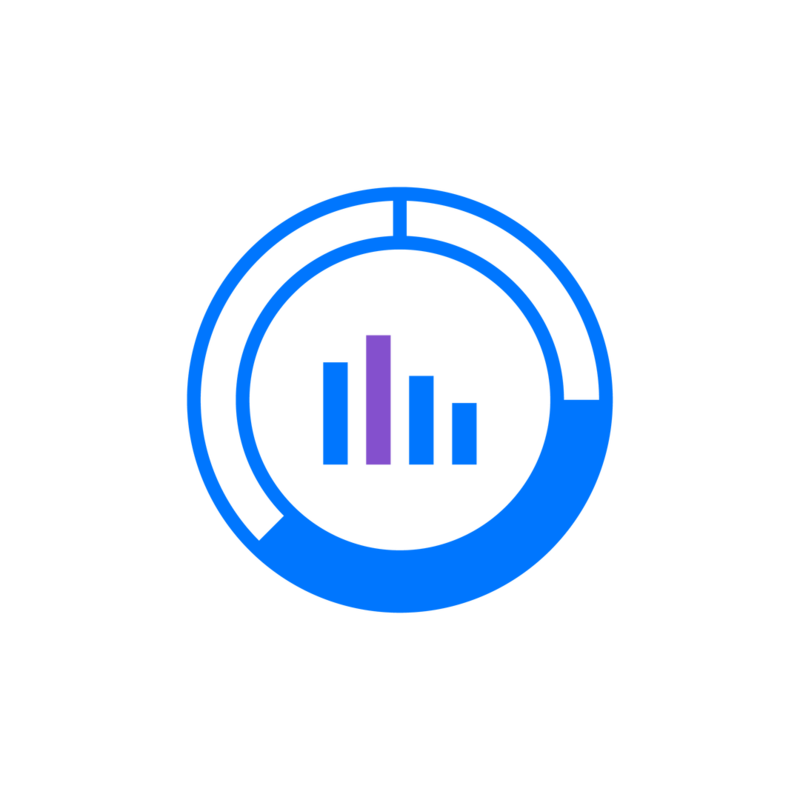 Theia gives you the ability to present non-BI information such as data definitions, report explanations, corporate presentations, and tutorial videos alongside your analytics assets so that you can provide the right context for analytics and teach users how to work with and understand the data they need to discover insights and make decisions. 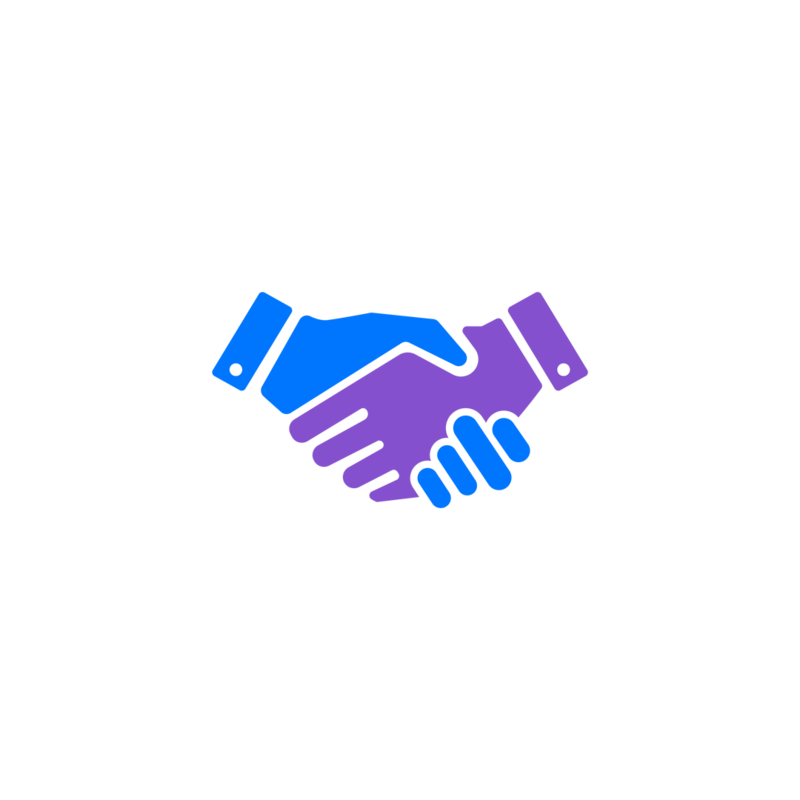 Your company just merged with another organization. You and your new colleagues are using different tools and systems. 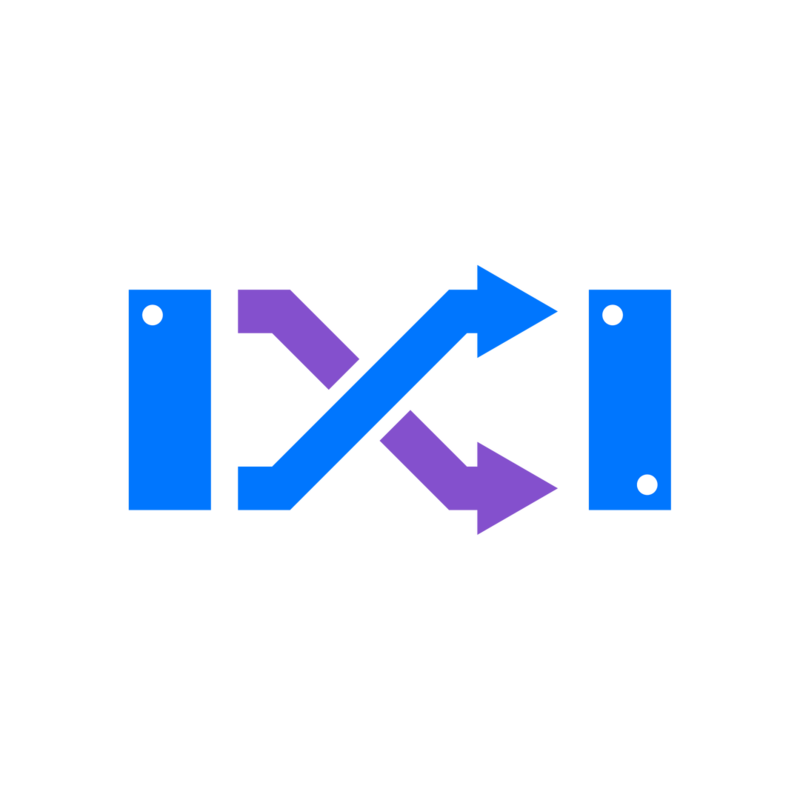 Eliminate the friction of merging information systems and streamline post-merger technology integration with a single analytics user-experience. Access disparate information systems while beginning the process of consolidating and rationalising tools all without disrupting end-users. Deploy visually stunning and compelling applications that align with corporate branding and appearance for both internal and external users. Create bespoke branded portals for your customers. All your critical information together in one place. It only took one Theia demonstration before the University of Denver knew that Theia would combat their data analytics and reporting tools that weren’t playing nicely! analytics, queries, social media, news feeds… all of it. Deploy visually stunning and compelling applications that align with corporate branding and appearance for both internal and external users. Create bespoke branded portals for your customers. 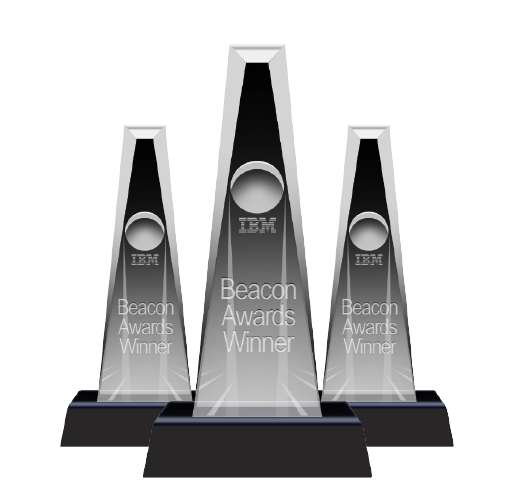 Search and work directly across all of your assets and systems – both BI and non-BI. You don’t need to leave to explore your analytics, social media or news feeds. One login, one environment.